SCI Announces Roots Run Deep 2011 Incidents! 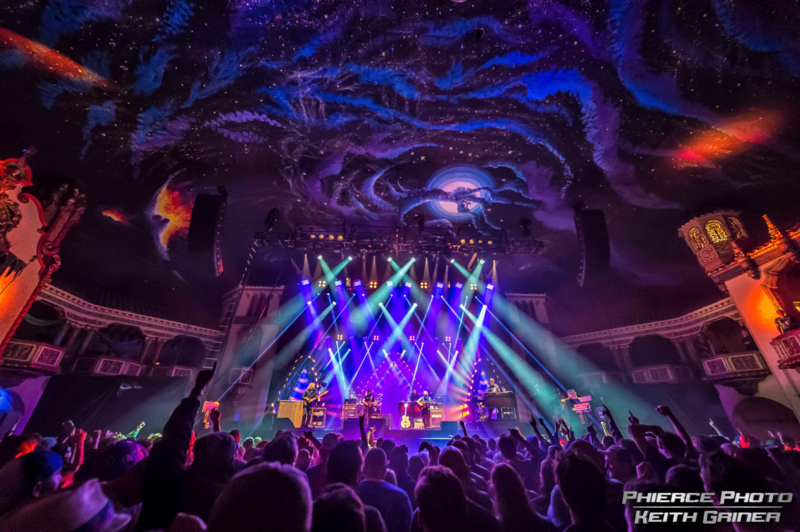 – The String Cheese Incident have decided to hit the road for a number of shows in late fall, heading north, up the East Coast. The Jellyfish will be on the scene offering support, with tables and meetings, at every stop along the way. We look forward to seeing you there. For information about tabling, visit the service page. After several years away from life on the road, we are really excited to finally get back on the bus and bring an Incident to a town near you. It’s been really amazing to step back into the many great events we have had a chance to be part of, from Horning’s and Red Rocks to Winter Carnival and Electric Forest. However, there is nothing like getting on the road and immersing ourselves in the nightly flow of playing music for all of you out there. We are truly psyched to make it back to a lot of our old stomping grounds as well as visiting a few new venues along the way. We feel incredibly fortunate to be able to share our music with you, get reacquainted with many old friends and make a lot of new ones! You can expect some classic SCI as well as newer material that we will be honing for some new recordings coming in 2012. We’ll see you this fall! Get all the details on Roots Run Deep 2011!